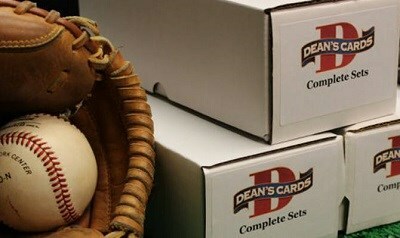 The 1965 Topps Baseball Card set features 598 standard size cards, which measure 2½" by 3½". The subsets for the 1965 Topps Baseball cards are the league leaders (1-12) and World Series highlights (132-139). The high number series (371-598) is slightly more difficult and expensive to collect. The key rookie cards from this set include: #16 Joe Morgan, #236 Denny McLain, #477 Steve Carlton, #526 Jim Hunter and #581 Tony Perez. 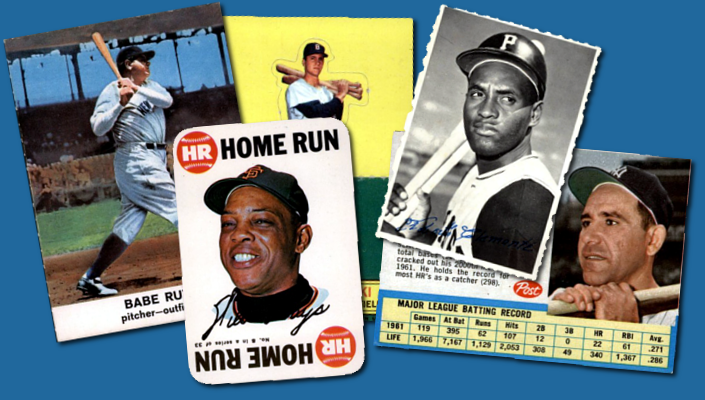 CLICK HERE if you want to sell your 1965 Topps Baseball Cards. Showing 1 to 100 of 606 products.